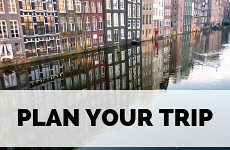 Drive, or take the train, all the way to the most southern tip of The Netherlands and visit Maastricht. I don’t think a trip to The Netherlands is quite complete without having seen Maastricht. Take your time wandering through the ancient ruins from Roman and Spanish times, shopping in the most beautiful bookshop in the world and eating in the most sophisticated restaurants in the country. 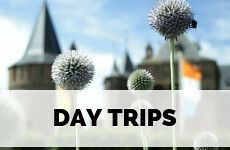 Maastricht is one of the oldest Dutch cities, and it dates back to 50 BC. It was the first place in The Netherlands where the Romans had a settlement, as the proximity to the river Maas made it such an interesting strategic location. But Maastricht as we know it today was founded by the French, in the 18th century when Louis XIV sieged the city and proclaimed it the capital of one of his provinces. Maastricht didn’t become Dutch until after Napoleon’s defeat at Waterloo. Until this day, many people from Maastricht carry French names, and design, hotels and restaurants are definitely influenced by the French. It’s just that little bit more refined and laid back than in the rest of the Netherlands. And if you’re a fan of the Carnaval, Maastricht is the best place to go and celebrate in February or early March each year. It’s rather easy to discover Maastricht by foot. But if you feel like exploring the more remote neighbourhoods of town, you can easily hop on a bus. You can purchase an OV card or buy your ticket from the driver. You can see the timetables at the Arriva website. Let’s face it, cycling is such a great way to explore The Netherlands, and Maastricht is especially pretty to bike through. You can take a guided tour (the guide is Dutch, but speaks English too), or you can rent a bike at the train station for just €3,85 for 24 hours (read the terms and conditions here). The Bonnefanten Museum is one of the best museums in The Netherlands and an absolute must-see (and a great excuse to explore contemporary neighbourhood Ceramique). The museum was designed by Aldo Rossi and you can enjoy contemporary expositions by southern Dutch artists on the second floor, and early European art on the first floor. Don’t skip the dome, to see the always cutting edge installations on display. 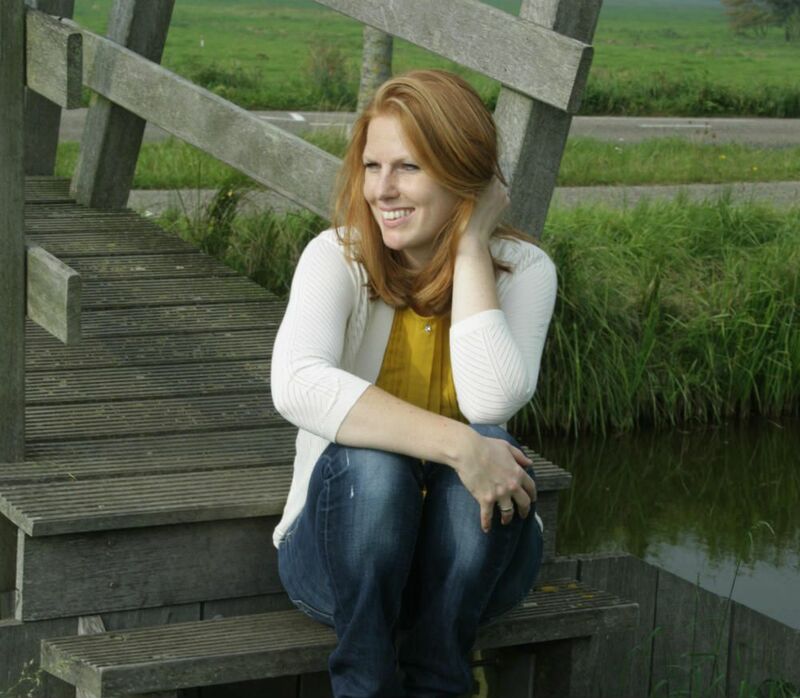 When visiting Maastricht, you are simply drawn to the bustling main square Vrijthof, surrounded by many cafés. After having a coffee, or a beer, at one of them, cross the square to see the imposing Sint Servaas Basilique, which is built around the shrine of Saint Servatius, the first bishop of Maastricht, dating back to 1000. The cloister garden in the back is nice and serene. Maastricht underground is probably just as fascinating as Maastricht above ground. If you take a tour you can explore kazemattes, tunnels, and caves under the city. A tour through the north caves is most popular. The fortifications of Maastricht are the oldest city walls remaining in The Netherlands, dating back to the 13th century. 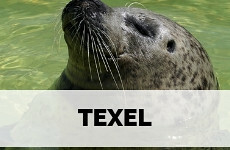 If you follow the Maas river from the city centre you will automatically bump into them. Take notice of the oldest surviving town gate at the end of the Sint Bernadusstraat, names Helpoort (gate of hell). A little outside of town, are the most wonderfully carved quarries in western Europe (or so I think): Jezuïetenberg. The quarry was exploited in the 18th and 19th century when limestone of this area was particularly popular as a building material. The Maastricht Jesuit fathers carved reliefs and statues into the walls throughout the 19th century. Tours run daily through the fascinating caves. Libris bookshop was voted the most beautiful bookshop in the world for years and years, and it’s not hard to understand why. 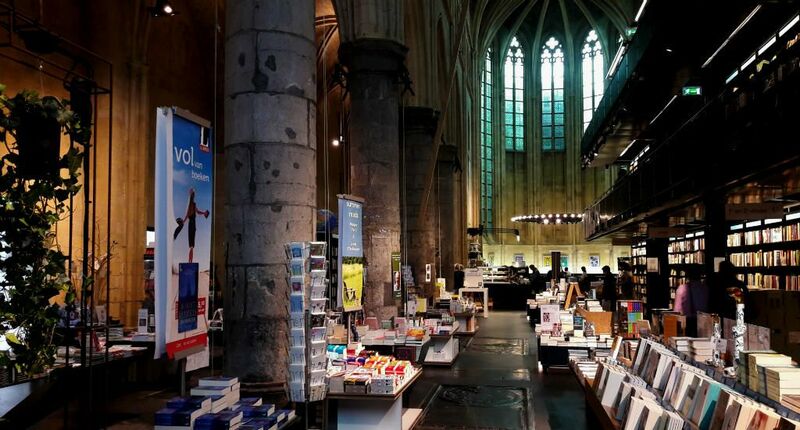 This bookshop is set in the 13th-century Dominican church. 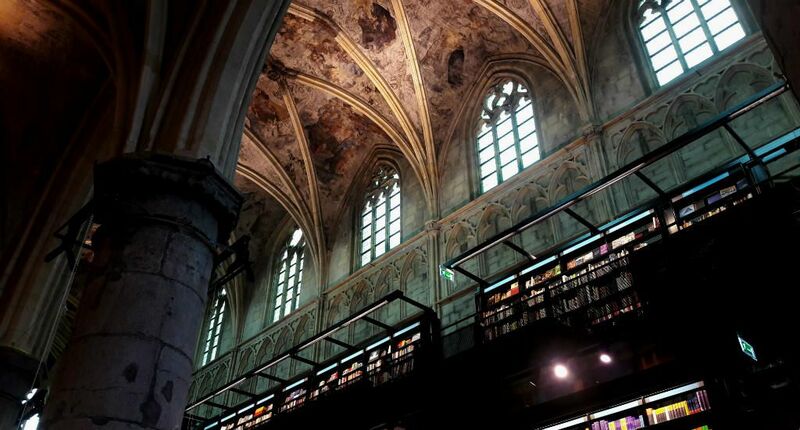 It’s the perfect excuse to browse for books while gasping at the ancient frescos. The café in the church choir is one of the most atmospheric in town. 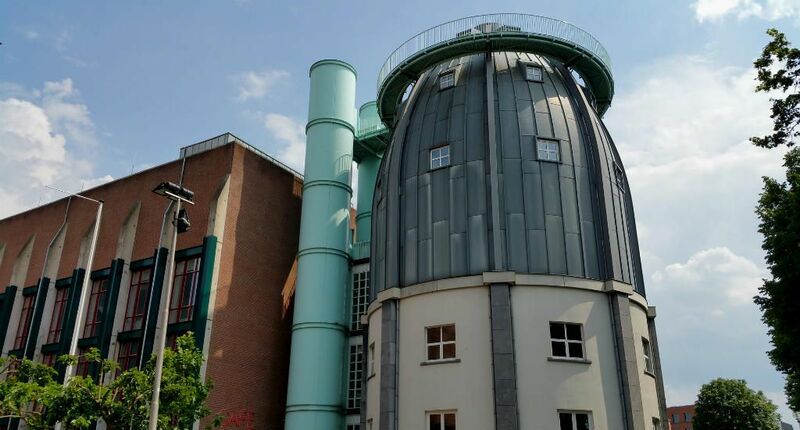 This old brewery is a particularly interesting must-visit in Maastricht. The brewery was founded in 1758 and is now an industrial monument. You can take an English spoken brewery tour and sample some of the beer, and local cheeses, afterwards. Kruisheren is maybe the most swanky hotels in Maastricht, but even if you don’t (or can’t afford to) stay there. it’s definitely worth a visit. The cloister was built in the 15th century and confiscated by the French army in the 18th century. The gabled façades with red shuttered windows, gothic arched halls inside and landscaped gardens are just exquisite. Pop in for some lunch at the restaurant, so you can take it all in. If you’re planning a trip to The Netherlands in winter, Maastricht is a perfect place to visit. The city is light up beautifully, and you can even take a self-guided light route tour. You’ll find Christmas markets set up at Markt and Vrijthof. This multicultural centre is at the heart of contemporary neighbourhood Ceramique and houses the large city library, a café. some residential houses and offices and an exhibition space. The space is built on the grounds of the ceramics factory Sphinx. 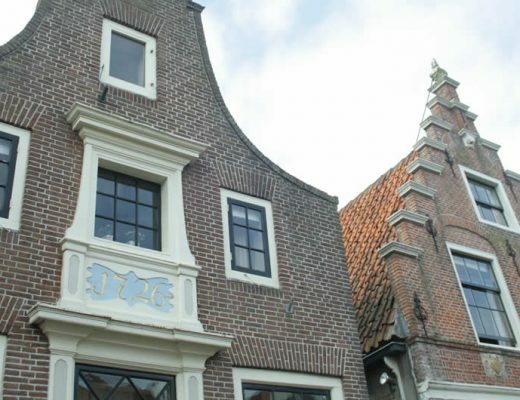 The cutting architecture doesn’t get more Dutch than this. If you arrive in Maastricht by train, you’ll have to cross the Wyck neighbourhood to get to the city centre. Personally, I think this is such a sprawling area, full of lovely cafés and restaurants, and I highly recommend staying in a hotel in Wyck (I have listed some of my favourites below). Visit Wyck bazaar to buy some local produce. The old Maastricht marina has been completely renovated over the last couple of years, turning it into one of the most popular hotspots in town. 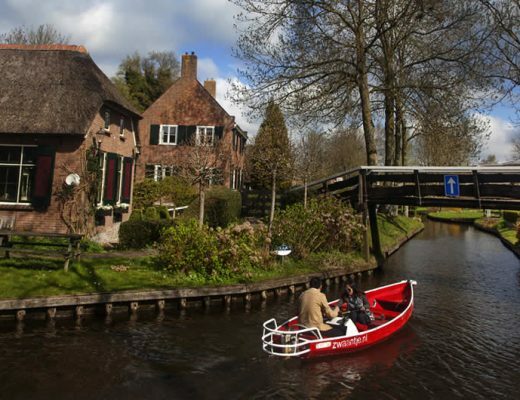 It’s surrounded by excellent restaurant and the waterside cafés are completely packed whenever the sun shines (which is often in the south of The Netherlands). 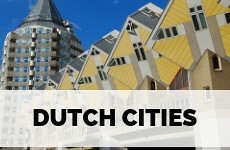 Dutch department store V&D was declared bankrupt a couple of years ago, leaving many big cities in The Netherlands with a big chunk of empty shopping real estate in their main shopping streets. Maastricht retailers came up with a way to fill the void pretty quickly. Now, Maastricht and Limburg young and promising designers have a space in the old department store and even the café is now exploited by the best coffee roasters and bakers of Maastricht. 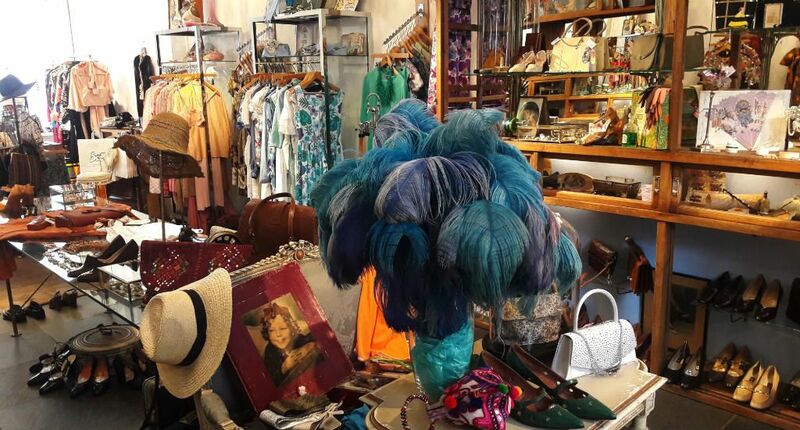 I love vintage shops and this shop is probably the best vintage store I have ever visited. The collection of (never worn!) 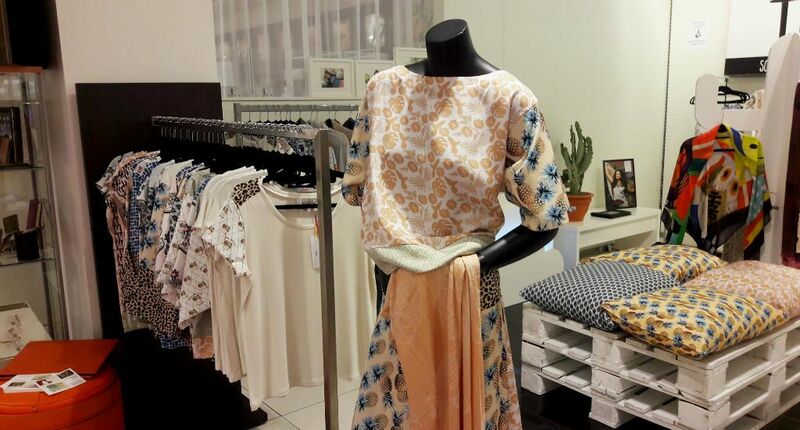 vintage shoes, party dresses and festive accessorise simply excels and the staff is exceptionally knowledgeable. 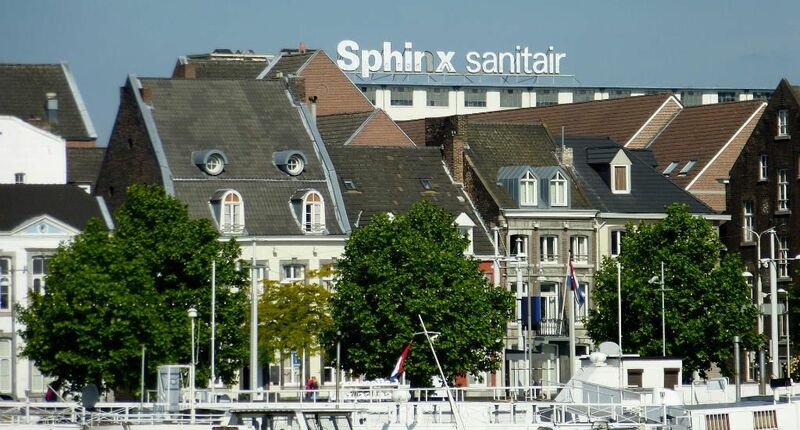 Maastricht used to house the largest ceramics factory in Western Europe: Sphinx, employing a large chunk of the population. The construction of this factory basically started the industrial revolution in The Netherlands. Decades ago production lines were moved to less expensive countries and this piece of industrial heritage was left empty, until a few years ago. Slowly, but steadily, Sphinx quarter is hosting cinemas, cafés and creative workspaces, still honouring the industrial background. 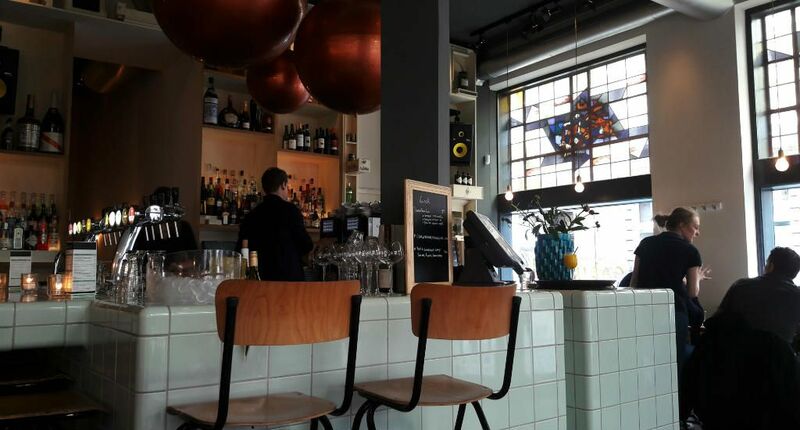 Like I said, Wyck is probably my favourite neighbourhood in Maastricht and I love having lunch or a drink at ‘t Wycker Cabinet in the heart of the hood. It’s a place where locals love to come, and you’ll find yourself surrounded by people speaking the (even for me) incomprehensible Maastricht accent. When discovering Sphinx quarter you simply hop by Brandweer kantine (the old firemen’s department canteen). The canteen still looks like it did in the 80s, including fabulous vintage furniture and it’s nice and spacious. There are also lots of tables outside, so grab a seat when the weather is nice. If breakfast is not included with your stay at your hotel, just hop by Bisschopsmolen in a pretty secluded street in the heart of Maastricht. Baker and owner Frank van Eerd was the first one in The Netherlands experimenting with spelt flower and his spelt pastries and bars are now quite famous. 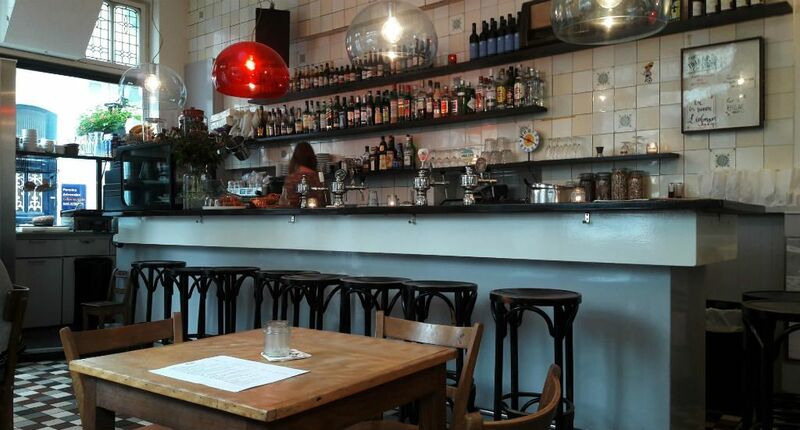 Zondag is one of the most popular cafés in town and it’s not hard to see why. The place is simple, but cosy and a just your average neighbourhood café. It’s like you’re sitting in someone’s living room, rather than a café. Perfect for brunch or afternoon drinks. 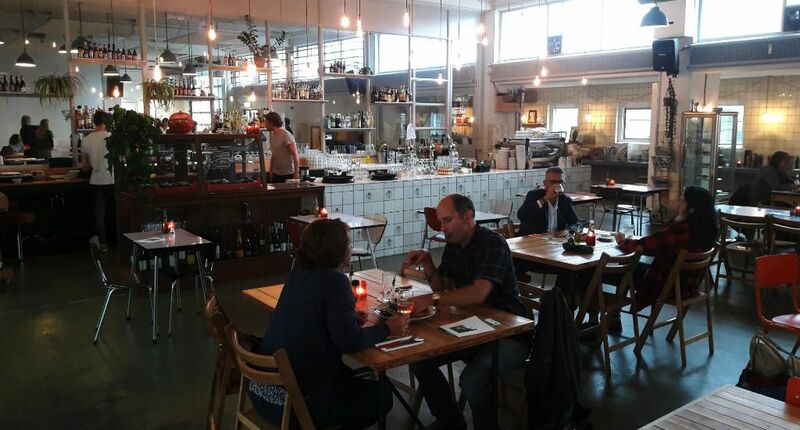 If you’ve rented a bicycle, please take a little detour to have drinks or dinner at Brasserie Tapijn. It’s set in the old city barracks at the edge of town in surprisingly green surroundings. You can either order some craft beer and sit outside in the sun, or relax on the swings at the old filling station. This café offers the best the city has to offer, it refuses to call itself a restaurant as it really embraces its homely feel. If you want to order something really local, go ahead and have some ‘zuurvlees’. Marres kitchen is set in a gorgeous historical building, which also hosts interesting art exhibitions, but the restaurant is also a true gem. Chef Maher is like a magician, filling tables every night with the most exquisit mezze plates. Such a cosy and homely hotel, close to the central station of Maastricht in bustling Wyck neighbourhood. Townhouse feels more like a home than a hotel, with snug rooms full of quirky accessories, and very helpful staff. An affordable boutique hotel. 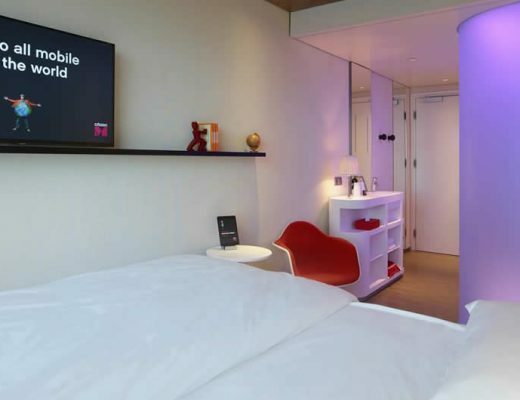 It does exist in this city: the Kaboom hotel. The rooms are all clean and beautifully designed with fun wallpaper and fun accessories. There is also a cosy roof terrace to have a drink and relax after a day of sightseeing. Staying at The Dutch, a brand new and affordable boutique hotel, will bring a smile upon your face. The boldly designed rooms all have smart features and a little SMEG fridge, your breakfast is served in to-go bags, but you can als hangout in the especially designed relaxroom and have a drink.